SCIENTISTS MAPPING THE genome of three Amazon parrots say the lack of genetic diversity they found in the recent history of the species reinforces the need for conservation efforts. A team led by Dr Taras Oleksyk of Oakland University in the United States studied three species of Amazon parrot. 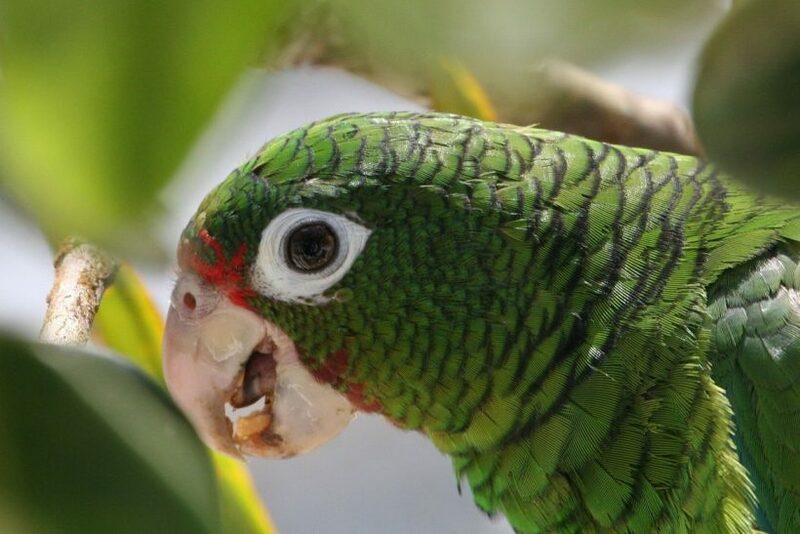 The Cuban (Amazona leucocephala) is Near Threatened with a falling population estimated at 13,600- 23,000 across Cuba, the Bahamas and the Cayman Islands. The Hispaniolan (A. ventralis), once plentiful across Haiti, the Dominican Republic and Puerto Rico, is now Vulnerable with an estimated 6,000-15,000 population that is also decreasing. Meanwhile, estimates of fewer than 50 of the Critically Endangered Puerto Rican Amazon (A. vittata) in the wild make it one of the 10 most endangered species worldwide. Planned and existing programmes for the species include protected zones and habitat preservation; monitored release of captive-bred birds; legislation and education. 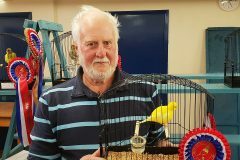 Local bird conservationists are being taught both the need to stop capturing wild birds, and also how better care of captive parrots can extend their lifespan, so reducing the market for wild-caught birds. The issue of genetic diversity is especially critical for the Puerto Rican. Once numbering more than a million, it was the Puerto Rican Amazon which played a crucial role in seed dispersal. “These parrots are the gardeners of the island, and as they’ve gone, the trees that have been cut down can’t come back,” Dr Oleksyk explained. Since the species only nests in the hollow trunks of the trees, the spiral would be ever-downward without human assistance. Current conservation efforts include controlling predators such as the black rat, and captive-breeding at El Yunque and Rio Abajo, which currently number about 280 birds between them. 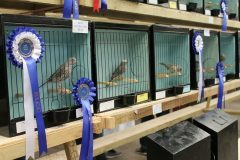 The captive birds are being managed to preserve as much genetic diversity as possible for managed and monitored release. Successful wild breeding has been recorded among the small but growing new flocks.